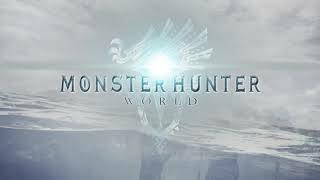 2/8/2019: A new kind of monster requires a different type of monster hunter. 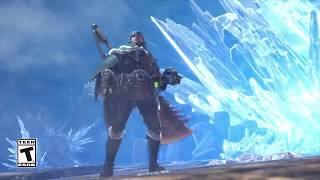 12/10/2018: Monster Hunter World: Iceborne will feature new quest ranks, locales, monsters, moves and gear in addition to a full narrative experience that continues on from the ending of Monster Hunter: World. 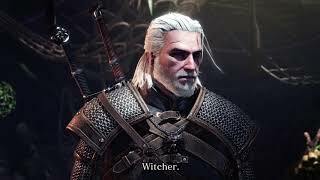 12/10/2018: Geralt of Rivia will join Monster Hunter: World to take on a series of Witcher-inspired quests. 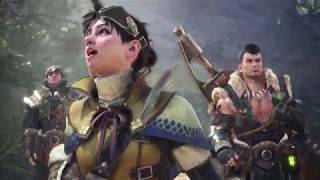 1/26/2018: Follow the journey of the elder dragons as they begin their once a decade migration across the sea to a land known as the New World. 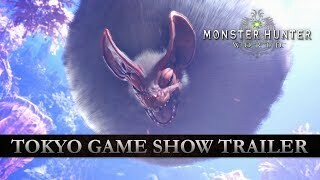 1/26/2018: Meet Kushala Daora, Teostra, Dodogama, and more. 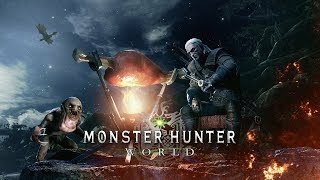 9/19/2017: Introducing some of the creatures that you'll face in the game. 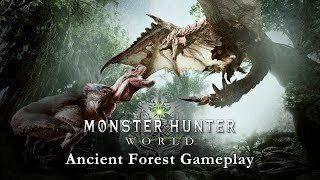 7/7/2017: Set off on a journey to defeat the giant new monster, Anjanath, in the lush and leafy paradise of the Ancient Forest. 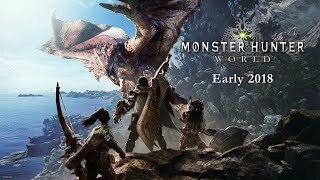 6/12/2017: Explore a vast new continent and slay terrifying monsters.